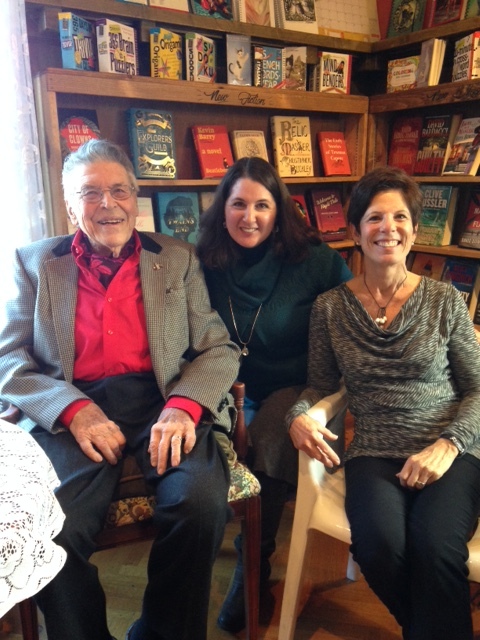 Joe and I had the unique experience of meeting Mr. Ciampoli and his author wife Linda at a recent book signing event celebrating the sixth printing of their fantastic book at a local Reno bookstore Sundance Books and Music. 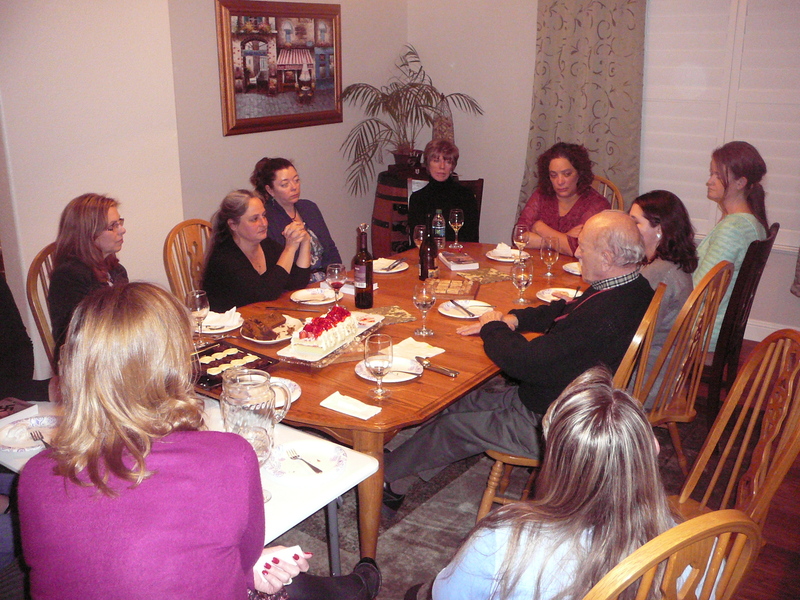 But really my first encounter with the Ciampoli’s begins a couple years prior to this fun event. As a member of the Historic Reno Preservation Society I had a chance meeting with my co-tour guide Anne Simone at a local Trader Joe’s parking lot. As we were standing there a petite, attractive woman who also knew Anne joined our conversation. 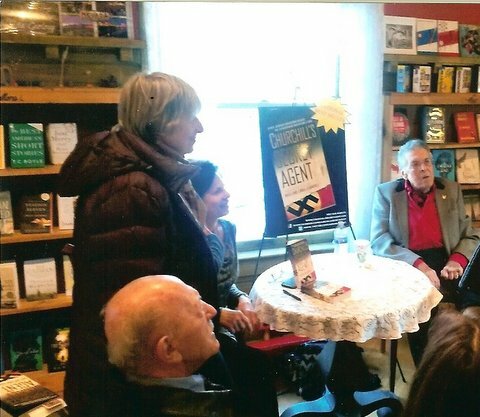 I really can’t remember how it all transpired, but regardless Anne introduced us and Linda handed me her business card featuring the book cover of CHURCHILL’S SECRET AGENT. I recognized it at once because I had recently purchased it! I was excited to meet a local author who actually had a publishing agent and a book contract with one of the Big Five Publisher’s. I pocketed the card and went on my way. Now fast forward to December 13, 2015 and Joe and I are invited to the book signing event! I found a couple of interviews on YouTube of the Ciampoli’s. You might want to check them out. Running time approximately 12 minutes each. 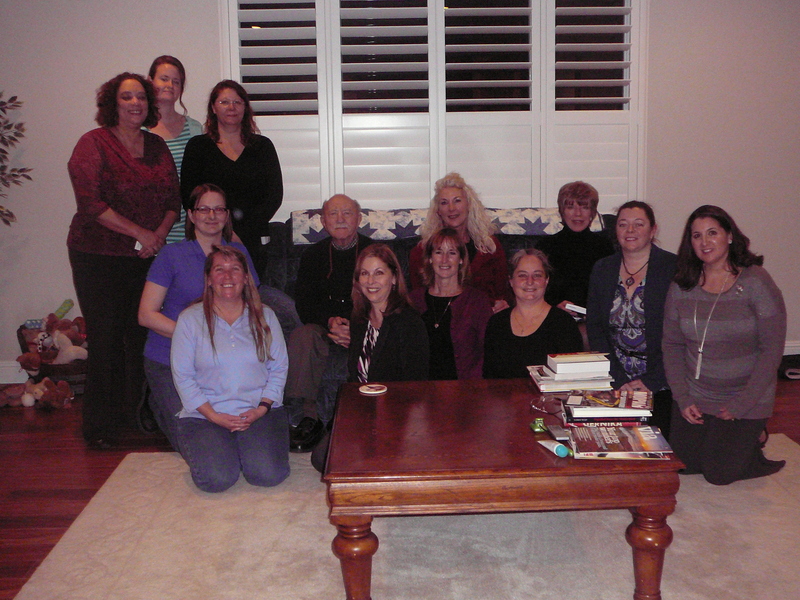 Linda Ciampoli sent me a couple of photos marking the event. Thanks for checking out this blog and sharing with me a highlight of our year. I’m really excited and pleased to share the interview I did with John O’ Brien host of Old Tales of Nevada, a local television show. I was actually filling in a late notice cancellation, but hey, I’m not too proud! It was a real honor and a treat. I enjoyed it, and was thrilled by the prospect of sharing Joe’s story through this medium. It was my very first television interview, and I hope not my last. 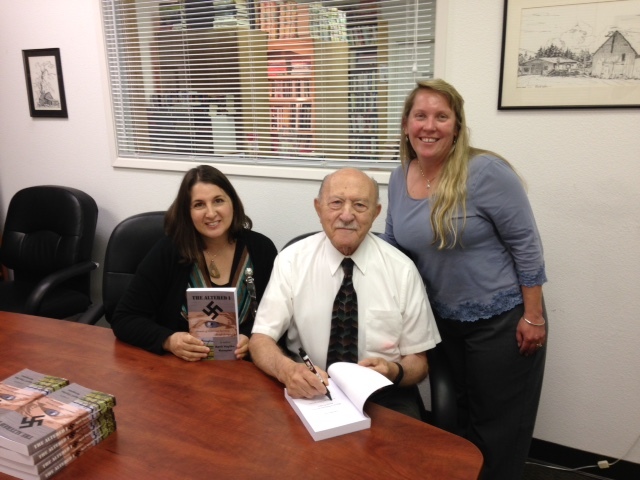 Primarily, the interview had to do with Joe’s memoir THE ALTERED I, MEMOIR OF JOSEPH KEMPLER HOLOCAUST SURVIVOR. 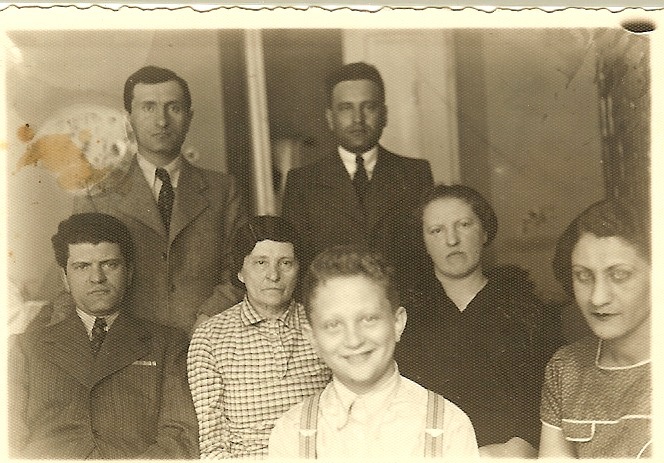 Joe was a young boy when WWII broke out in his home city of Krakow, Poland. He and his family had to pack up leave town when he was 13 years old, and by the time he was 14 he was working in a forced labor camp in Rakowice, Poland. He spent the next three years in six different concentration camps, Plaszow and Mauthausen being the most famous. Plaszow was known from the movie Schindler’s List, which parallels Joe’s personal experiences for a time. Joe’s story isn’t an easy one to hear or tell about, but I’m grateful people want to hear it and have supported me by purchasing the book, liking my Facebook page, and leaving reviews for The Altered I.
I thought I’d share the interview here with you. I welcome your comments, or any additional questions you might have. The Altered I is available in paperback and e-book on Amazon, Google Play Books, and directly from the publisher Lerue Press at 775-849-3814.